This will be our first Thanksgiving as American Citizens although it doesn't feel any different! 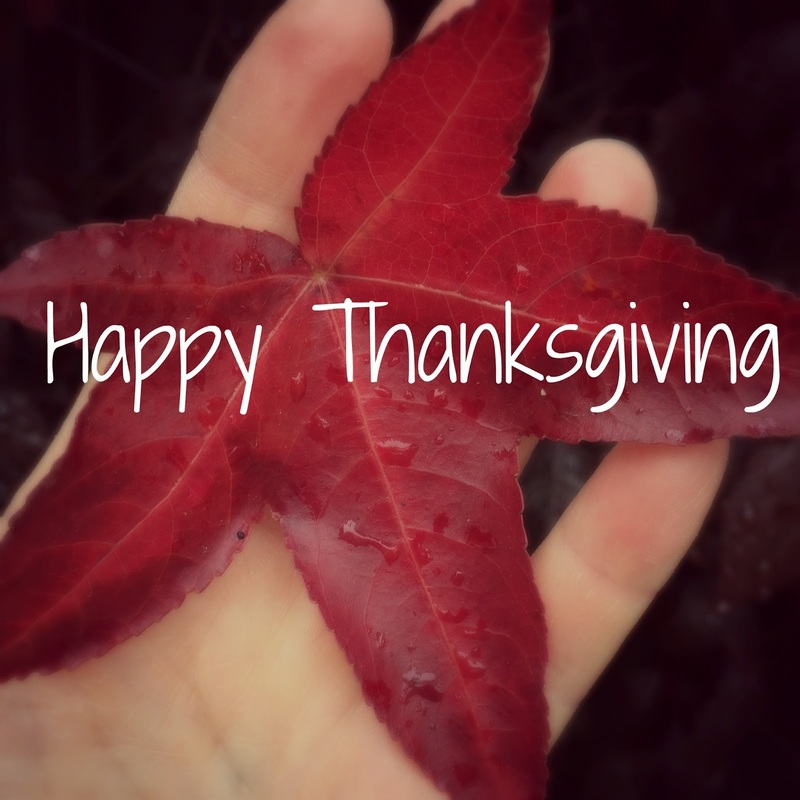 We had already adopted Thanksgiving as a day for family and we have much to be thankful for. If you celebrate Thanksgiving, I hope your day is full of good things. If you don't, I wish you a great November Thursday!